Powered by Mapbox and the Foursquare API, a historical map of my Swarm check-ins. See check out where I’ve been lately! [ENDED] A podcast hosted by myself where I talk about products, email, and the web. I chat with founders and other product developers about the things they’re working on. A useful unicode/emoji character map. Click on a character to have it copied to your clipboard, or use your arrow keys and hit enter to copy. 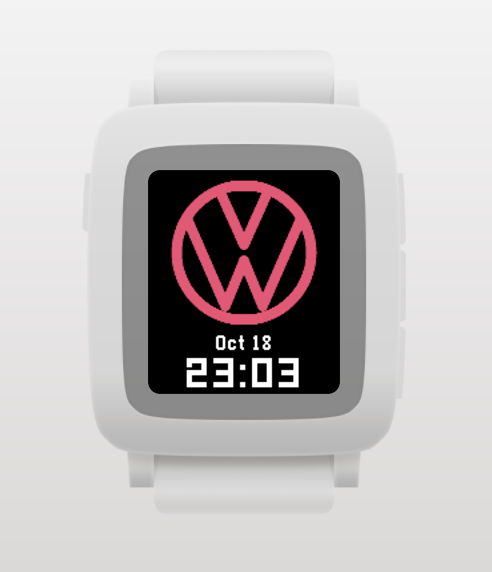 For VW enthusiasts such as myself, built with RockyJS for Pebble smart watches. Available on the Pebble App Store. Source is available on Github. 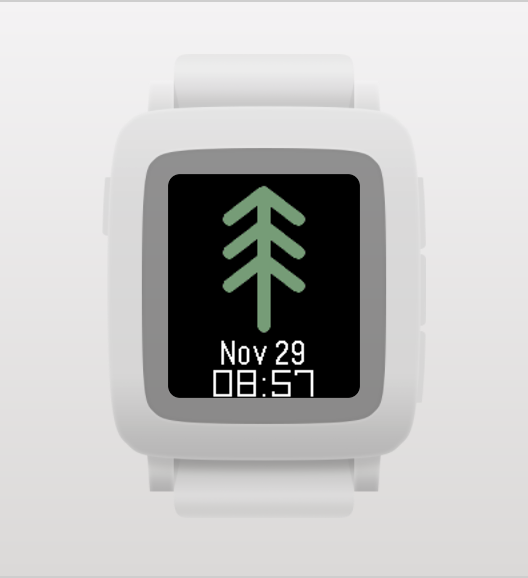 A very simple sitka spruce treee with a twist at certain times of the year, built with RockyJS for Pebble smart watches. Available on the Pebble App Store. Source is available on Github. An offline CLI npm package that exposes a single command ron-swanson which outputs quotes from the Ron Swanson API. 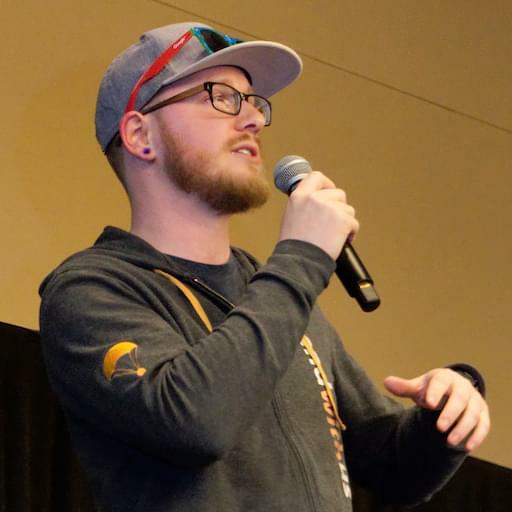 Imports the repo that powers the API directly rather than making calls over HTTP. A CLI npm package that exposes two commands: dwight that simple outputs the face of the man himself, and dwight-say which allows stdout to be piped into a speech bubble.